Snorkel T6 is available as of now - Seikel 4x4 Technik (Pty) Ltd. 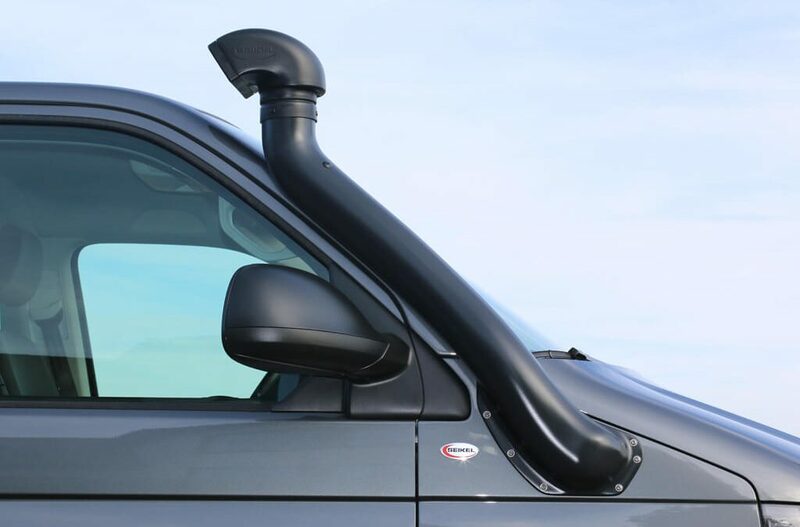 Immediately our Snorkel is also available for the Volkswagen T6. It can be found in the product category “Volkswagen T6” here.